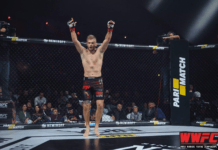 Walt Harris is the most recent high profile UFC athlete to wind up in hot water over a drug test failure, following his UFC 232 bout against Andrei Arlovski. While Jon Jones is mostly off the hook for his drug test at UFC 232, another competitor is on the hot seat. 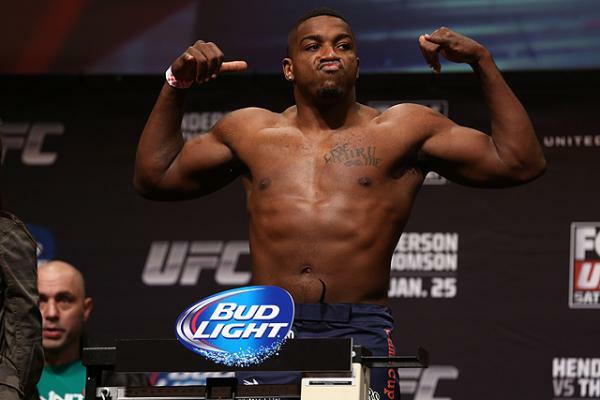 On Wednesday, the CSAC unveiled that heavyweight Walt Harris had failed a drug test stemming from the event. 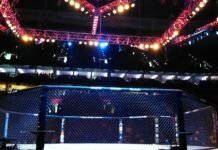 The test fell under the athletic commission, rather than USADA, although the Anti-Doping Agency, which oversees the UFC’s Anti-Doping program, also has the authority to sanction the athlete. MMA Fighting was first to report the news. Harris has been temporarily suspended as a result of the failure. His win over Andrei Arlovski is at risk of being overturned to a No Contest, and ‘The Big Ticket’ is facing both a fine and longer suspension. Harris (12-7) had won two in a row, factoring in the Arlovski fight. 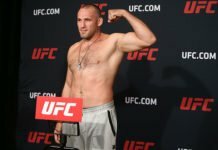 Prior to UFC 232, he finished Daniel Spitz at UFC Utica in June. Per reports, Harris failed his test due to the presence of LGD4033 in his system. Also known as Anabolicum, the substance is a selective androgen receptor modulator (SARM), primarily used to treat osteoporosis. SARMs have become a popular alternative to anabolic steroids, as they do not have the side effects of the latter, including organ damage. Further action is likely with the CSAC following the testing of Harris’ ‘B’ sample.